Launching a very simple, exquisite and user-friendly booking system is now possible with our QLO hotel booking system. 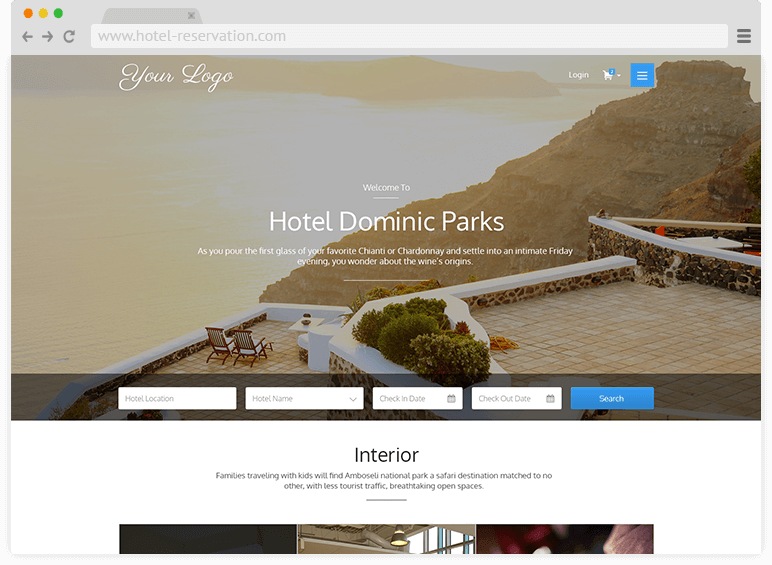 Users can book the rooms and hotels easily and can help the admin to increase the revenue of the hotel. Qlo help you to synchronize your rooms,rates and availability of rooms to the users on single platform. The room details and rates are displayed in easy to understand layout and it also display the high quality images of the rooms.